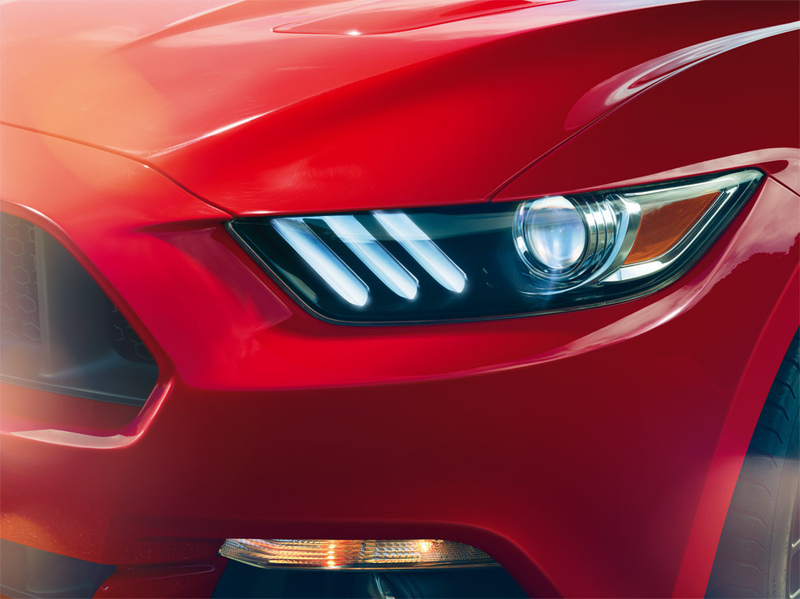 Well, if that’s so, we think that the future of Ford looks pretty bright – and, no, it’s not just because of the LED headlights! Henry Ford revolutionized the car-making business with his moveable assembly plant over a century ago. Get ready, because the Ford auto company of today is once again gearing-up to make some huge strides when it comes to mobility. The automotive company recently debuted investigative and development projects at the new Ford Research and Innovation Center in Palo Alto, California, which included electric bicycles that fold to fit into Ford vehicles; wearable apps mated to cars that can track parking spots, provide driving score data, and give driving stats; and car sharing programs – think Airbnb only for automobiles. “It can make a material difference in people’s lives by offering more choices and affordable and accessible mobility even if it is not a car,” said Ken Washington, Ford’s new head of research and advanced engineering. The Ford Motor company – or shall we say Ford mobility company – currently has 25 global mobility projects underway. Stay tuned to Shults Ford Lincoln of Wexford to learn more about future Ford mobility endeavors as they emerge. 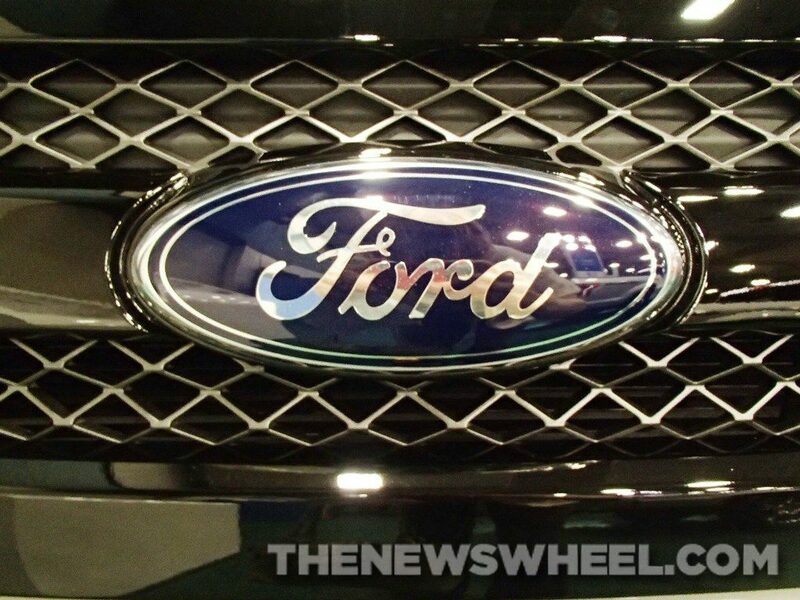 The deep-blue Ford-scripted oval badge is a world-renowned logo currently badged onto the Detroit-company’s fleet of cars, trucks, SUVs, vans, and crossovers. However, did you know that the logo we all know and recognize today could have been significantly different? But we’ll get to that later on! The evolution of the Ford logo begins with the original design of 1903 – a simple font surrounded by an art nouveau border that adorned company letterhead. By 1909, C. Harold Will created the emblem with the Spencerian script calligraphy heavily exaggerating the F and D known as ‘script with wings.’ A modified form of this script is still utilized in the Ford logo today. By 1910, Ford implemented a winged symbol with the caption “The Universal Car,” but it wasn’t until 1929 that the blue oval, as well as the revised Ford script, decorated the Ford Model A in 1928. It would not consistently decorate the Ford fleet until 1976. In 1966, Henry Ford II hired famed logo designer, Paul Rand, whose logo resume includes IBM, ABC, and UPS, to create an updated emblem that was a conglomeration of Ford’s original emblem font of 1903, navy blue, and the oval. However, Henry Ford II decided to forgo this new creation and maintain the classic Ford design instead. In honor of the Ford Motor Company’s 100-year anniversary in 2003, a new oval was redesigned with a more curved and shaded look. Come see the Ford logo that adorns the fleet of Ford vehicles up close and personal at Shults Ford Lincoln of Wexford, today!